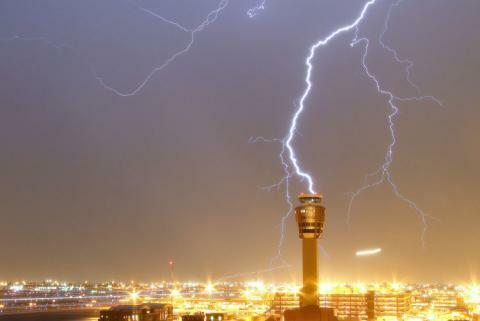 All mine sites have grounded electrical systems, so that in the event of a lightning strike or utility overvoltage or ground fault, the current would be able to find a safe path to earth or the neutral of the transformer. As I promised in my last column, this "Solid Ground" column deals with transformers and grounding. Let's start by addressing some definitions. Opinions differ on the "official" definition of "distribution" transformer. 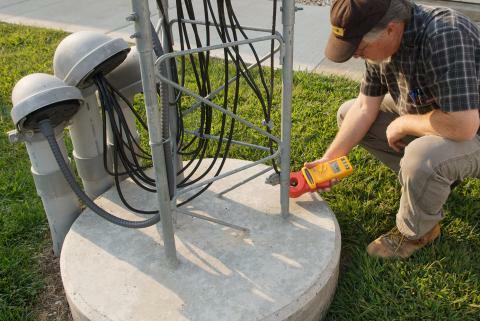 Normal earth ground measurement involves disconnecting parallel grounding rods, "planting" several auxiliary grounding stakes, and using a earth ground tester to calculate the resistance of grounding system electrodes. 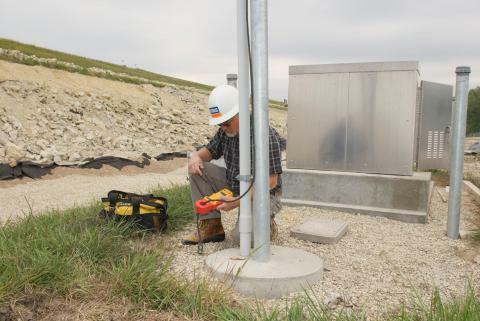 Sometimes, though, there isn't anywhere to plant the grounding stakes - such as inside a building, at a cell phone substation, or on power pylons. What then? Expert, Chuck Newcombe, revisits techniques from 1963 for testing the electrical bonds in a grounding system and compares them with today's tools and methods. 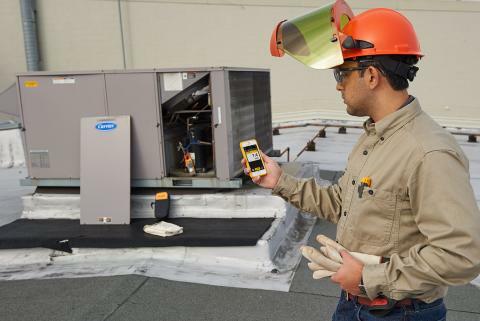 This issue of "Solid Ground" talks about ground fault circuit interrupters (GFCIs), why they are necessary, and how to troubleshoot GFCI-protected circuits.